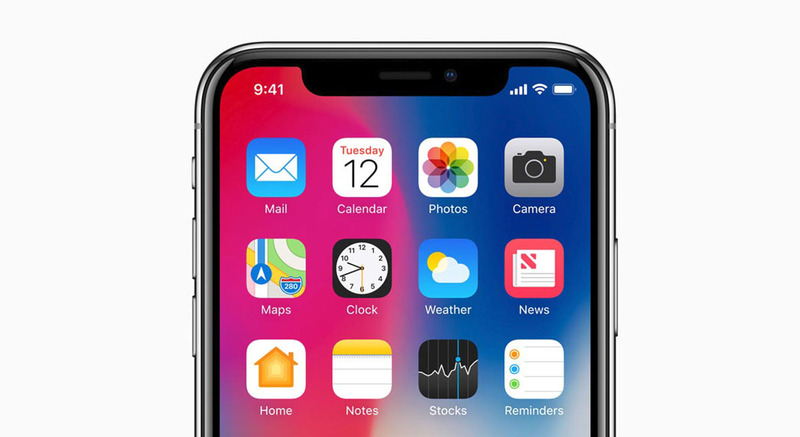 Right now, the iPhone X is the only bezel-less smartphone that does not sport a chin as opposed to the rest of the Android phones, though it can be argued that devices like the Vivo NEX and OPPO Find X come very close to eliminating that chin. Regardless, the presence of the notch does not seem to have bothered a lot of people, according to the latest survey. Instead, they are demanding other features, which we will be talking about right now. According to USA Today, a survey involving a total of 1,665 adults, 75 percent of the respondents said that they hope the new iPhones will offer better battery life. This problem is not exclusive to Apple as no company has been able to make headway in this area and most smartphones, including the iPhone X, barely survive a full day with normal use. Apple does seem to be aware of this issue as last year’s iPhone X was the Cupertino tech giant’s thickest iPhone since the iPhone 5 to accommodate two-cell L-shaped batteries to provide more juice to keep the phone running. The situation may improve with the AirPower wireless charging pads that will make it a lot easier to keep your phone charged. Second on the wish list is a shatterproof screen with 66 percent votes, which is understandable as it is very costly to repair the screens of last year’s iPhone X and iPhone 8. Even though the new crop of iPhones may offer better screen protection with the sixth-generation of Corning glass, they will still not be shatterproof. 44 percent of the respondents asked for expandable storage but Apple is unlikely to yield to this demand. However, if it is any consolation, the upcoming iPhone XS might come with 512GB of storage and a hefty price tag to match. The survey also revealed that iPhone users are still not over the headphone jack, with 37 percent of the participants hoping that Apple will bring it back. 39 percent of them are irked by the fact that they can’t listen to audio and charge the iPhone at the same time. 29 percent of the respondents want the company to replace the Lightning port with a universally compatible USB-C connector, while 19 percent want improvements in the Face ID recognition system. Just around 10 percent of the people involved in the survey want the company to remove the notch which means that the feature has been widely accepted. When consumers were asked to pick only one feature that they are itching to see on the new iPhones, battery life was still at the top with 38 percent votes, followed by a desire of a shatter-proof screen. In less than a week, we will find out what Apple thinks consumers want, but for now, we know what’s playing on the mind of an average user. What feature do you covet the most from the upcoming iPhone lineup? Tell us your thoughts down in the comments.